Aeisha @ Tamaki Primary School: Stardome - corridor. 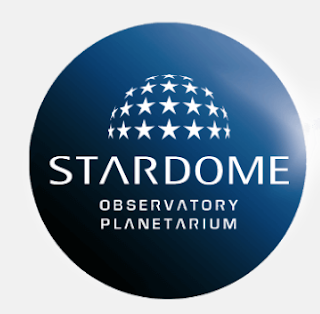 Firstly stardome is all about the solar system. in the corridor at stardome you can learn facts about the seven sisters, asteroids, astronauts and what the solar system means. WALT: Learning to write an explanation with sentence control and commas to form a list. Challenge: this is a challenge to write in the present tense.